Using the correct pen for your Vital ID Wristband / Bracelet Identity Cards will ensure that your personal emergency information remains legible long after you have written them. Biro may work however ink from a biro will fade if and when you subject it to water (pool/sea/bathing). 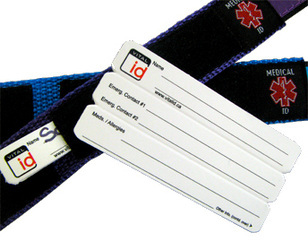 We only recommend that you use our ultra-fine tip permanent marker to apply/write your details on the wristband identity card. 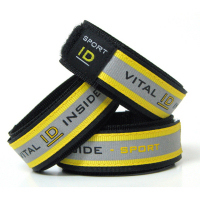 Need spare Vital ID Identity Bracelet cards? 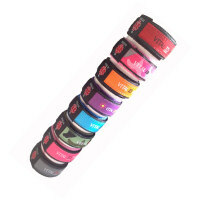 - Buy them here. 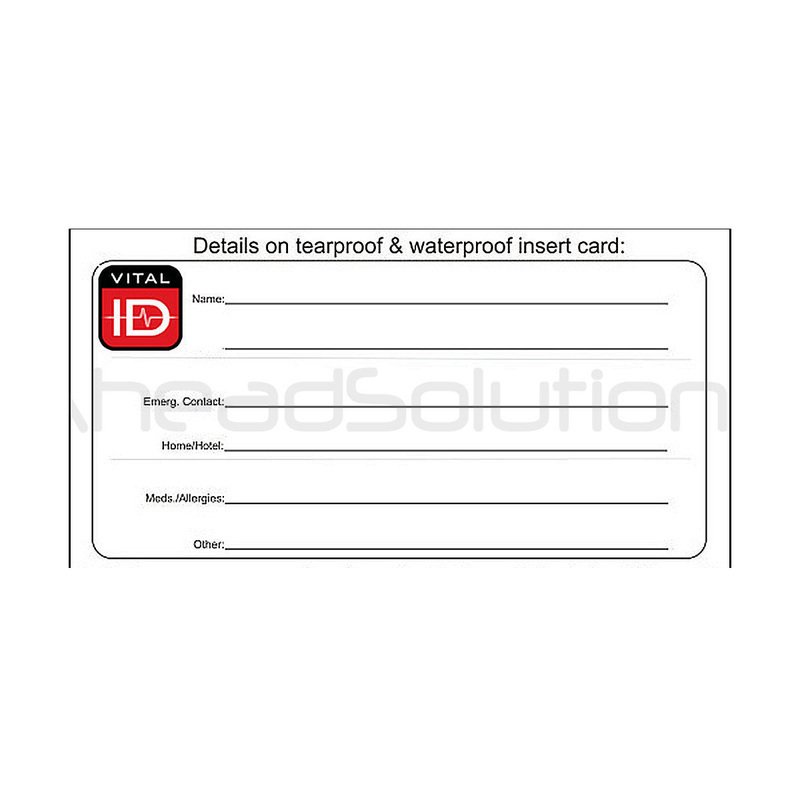 Vital ID Card Pens are available singly or in twos and are sent to you first class delivery. 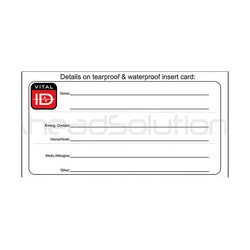 Get the right pen to use with your Vital ID Spare Cards. 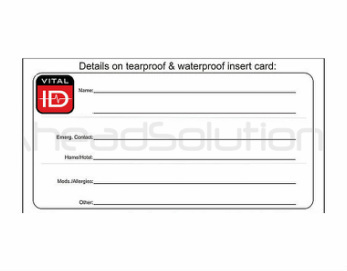 You need a pen that is waterproof, dries fast, will not smudge, and is permanent and... one that has a very fine tip.